The resting area is constructed around two old trees. They are preserved as central elements showing clear signs of exposure to the rough coastal climate. 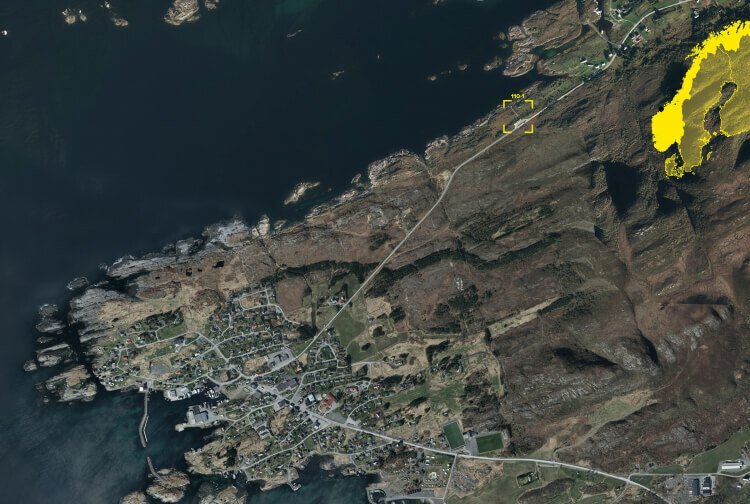 Viewpoint Kjeksa is situated along the Atlantic Ocean Road in Møre and Romsdal, near the small fishing village Bud. Innovation in use of material with local significance has become a tool to create new public links between historical and natural values and the future tourist. The resting area is constructed around two old trees. They are preserved as central elements showing clear signs of exposure to the rough coastal climate. Each of them is framed by a recessed rectangular garden of gravel and benches. The green gravel topping is a waste product from the local melting industry and kept in place by a hidden steel framework. A narrow path of bright concrete leads from the viewpoint to the ocean. The path follows small variations in the landscape, creating a contrast to the viewpoint itself and protect the vulnerable wetland landscape.